As much as a removals team is incredibly beneficial to your moving experience, some people believe it just might not be necessary nor could they have the right things accessible (amount of storage, location space for big vehicles, the money etc.). 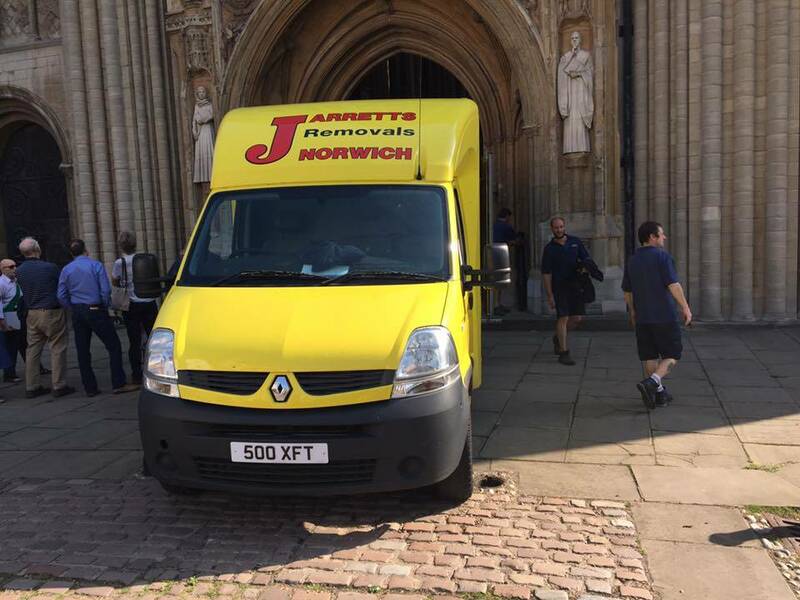 Despite this, Jarretts Removals Norfolk have an excellent team of representatives who will aid you on this exciting milestone in your life – we want to make this experience the least stressful for you and your family, all by providing you with a strong team and reliable equipment. 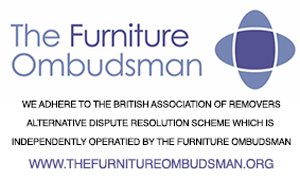 So whilst some families might not feel it is necessary to hire a removals team, this article has been made to change your mind! In this blog, we are going to help you decide what method is best for you, and why/how Jarretts Removals Norfolk are here to help. 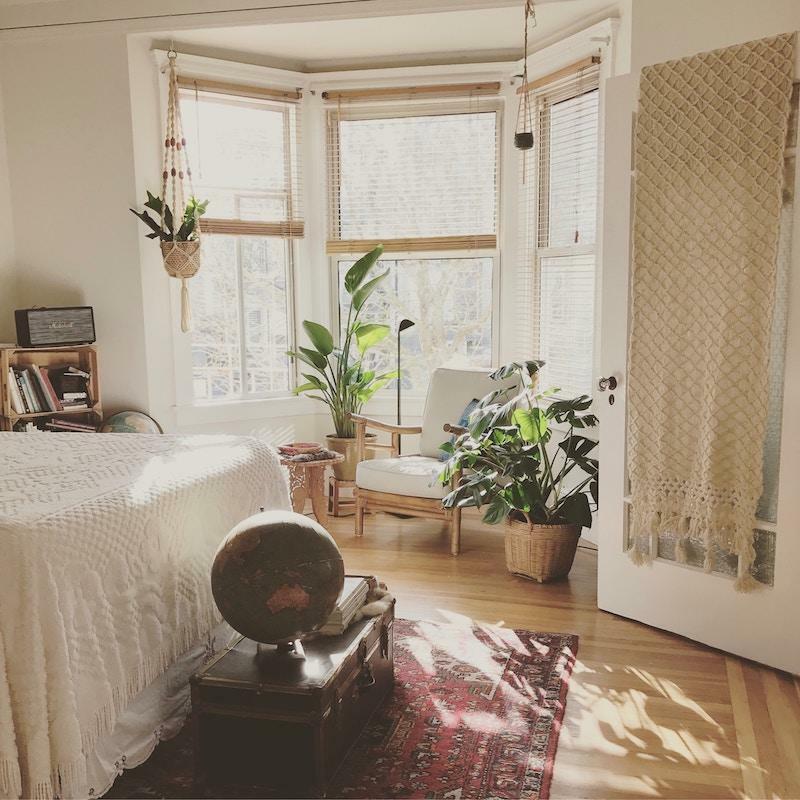 How Big Is Your Current Home? Every moving has it’s own backstory to it, whether it is to do with money, new experiences, safety or even growth etc. Either way, a good idea would be to evaluate the size difference of your current home in comparison to your new one. This can help you determine whether a removals team is necessary because if, for example, you are moving to and from a home with more than one storey, a removals team will have the right strength and equipment to carry it up and down the stairs safely. This can also depend on variables such as location, how much storage needs moving, the distance from the current property to the new one, the accessibility from the vehicle to the front door etc. With so much to think about, moving home yourself doesn’t seem like the safest, quickest or easiest method of moving home yet, does it? Is Paying People To Move Your Stuff Worth It? We understand – why “waste” money on complete strangers moving your stuff when you could do it yourself, right? Wrong! Removals services are incredibly beneficial, as successful teams are able to make your experience a lot less stressful, as well as we have access to large, efficient vehicles and equipment. 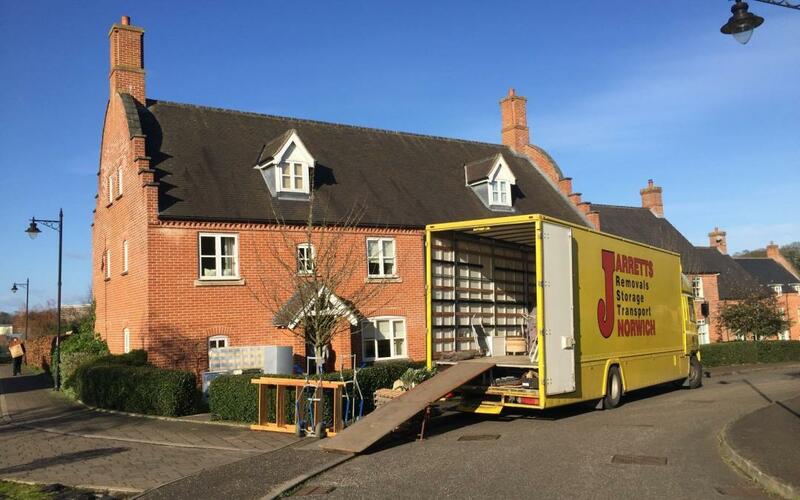 Furthermore, by getting in contact with Jarretts Removals Norfolk, you are guaranteed to earn your money’s worth! If you are worried about certain valuable possessions being broken or lost, such as family heirlooms, antiques, art etc. you shouldn’t worry. Successful removals services have specific protocols in place to ensure (or at least completely minimise the chance) the safety of your belongings, so you aren’t necessarily giving your valuables to random people, you are putting your trust into some responsible helping hands. However, it is important to remember that we aren’t a group of psychics – so informing us on anything valuable or genuinely fragile will help us prepare for its loading and unloading, taking extra, extra care! It is highly important that our particularly large vehicles can access your road safely and easily, as we don’t want to risk the damage of our vehicle or anyone else’s property. Therefore, it will be very helpful to us if you discuss with us vehicle access beforehand, so we are prepared for any occurrences. This might not seem like a big deal, but knowing this information about both properties will make a huge difference in terms of time and stress on the day. Due to our services and the weight of your belongings, our vehicles are going to be a suitable size to fit everything into one trip. So educating the removals team on things like parking availability or any restrictions that might affect the smoothness of your move will allow us to place in new protocols to avoid any more issues. Quite a lot of families tend to organise their furniture when they move into their new home, i.e. throwing away anything unwanted. However, this can be a huge disadvantage to both you and the removals team – with our huge vehicles there are certain weight limits, and if we reach that limit we are either going to have to order another vehicle or leave some belongings behind. Surely you don’t want to waste that weight on things that are going to be thrown away anyway. As a result of this, have an organised packing session before we arrive so you have extra space in our vehicle and a lot less weight off our own shoulders too! 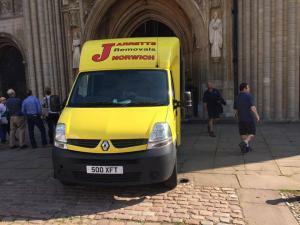 We really hope this article helped you decide, as Jarretts Removals Norfolk are an awesome, family-friendly service that can make this exciting time a lot less stressful. Contact us on 01603 621862 or email us at info@jarrettsremovals.co.uk today!